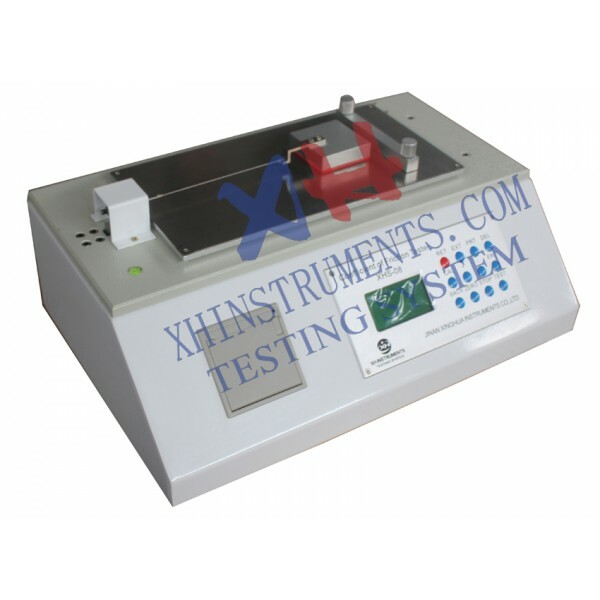 Micro-computer control, fully digital automatic system, LCD displays friction force during the test and display static and dynamic friction coefficient as test results. Aluminum alloy operation panel, adopt high precision load cell. Special drive system design to make test smoothly, test is more accurate. Have statistical analysis function, also can be connect to PC to display testing graphs. Fast speed mini-printer to print out the test results.